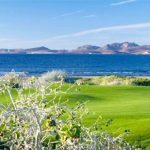 MARCH 2nd Tourney: Calling All Golfers – Fundación Ayuda Niños La Paz, A.C. The 6th annual tourney sends 25 students to school! 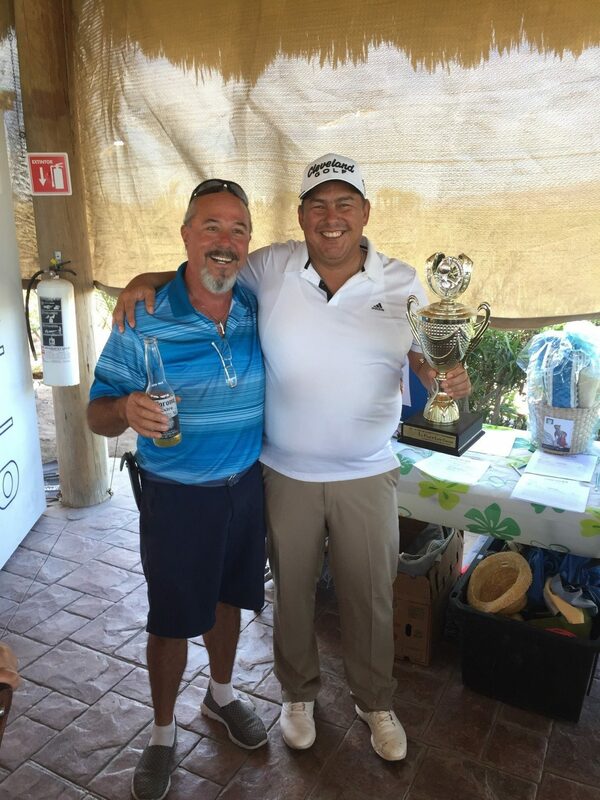 FEB 14 UPDATE: Please set aside Saturday, March 2, 2019 for the annual golf tournament put on by Paraiso del Mar Golf Club, at El Mogote, to benefit the Children of La Paz (FANLAP). Brian Brasnett has taken the helm…a couple of you have already told him you would volunteer that day. Proceeds will be used for our scholarship program which purchases uniforms and all necessary items for adolescents from families with limited resources to attend junior and senior high school. To Pre-register, contact Marco Castillo – phone: 612-105-6338. PRIZES: Multiple prizes for the silent auction and the raffle PLUS a golf cart to anyone getting a Hole-In-One! For details about our programs at FANLAP and how you may help, you may contact me at jupete49@hotmail.com.